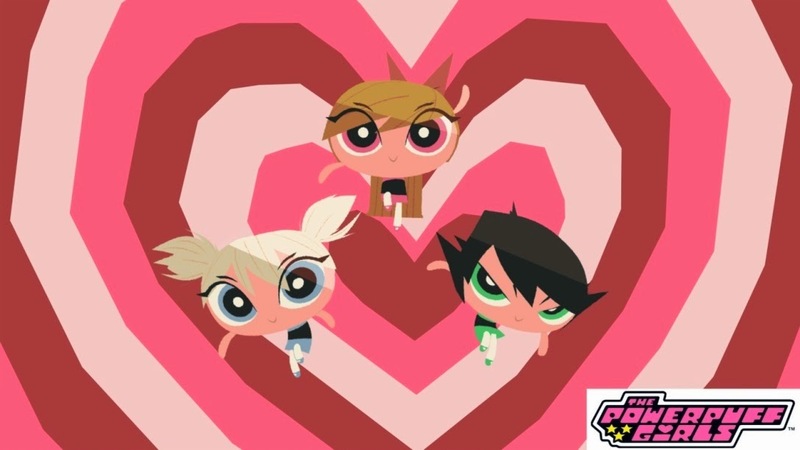 Get ready to save the world before bedtime as Blossom, Bubbles and Buttercup return to TV screens worldwide with an all-new series, slated to launch in 2016. One of Cartoon Network’s most enduring original series, The Powerpuff Girls has earned two Emmy Awards along with five nominations and countless animation honors throughout its 78-episode run which ended in 2005. The series also inspired a feature film in 2003, a 10th anniversary special and a re-imagined CG special, The Powerpuff Girls: Dance Pantsed, which aired on Cartoon Network in January 2014 and featured Ringo Starr. The new series will be produced by Cartoon Network Studios. The Powerpuff Girls, which debuted on Cartoon Network in 1998, was created by Craig McCracken and centers on three sugar-coated superheroes whose mission in life alternates between going to school, fighting crime and winning at hopscotch. Get the latest updates on your favorite shows and characters by following Cartoon Network on Facebook: www.facebook.com/CartoonNetworkAsia or visit www.cartoonnetworkasia.com.